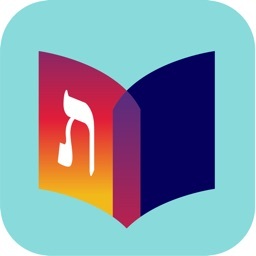 Soncino Hebrew-English Talmud by AA Rosenbaum Services Ltd. 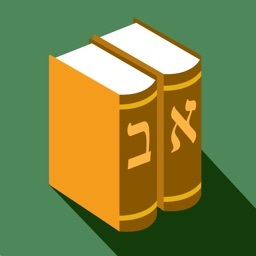 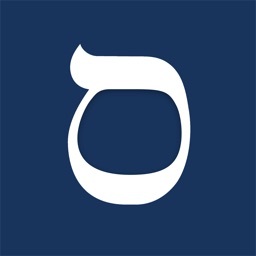 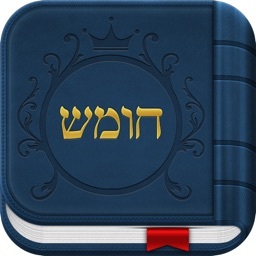 The Soncino Talmud brings the world of the Talmud - in Hebrew and English - to your iOS device. 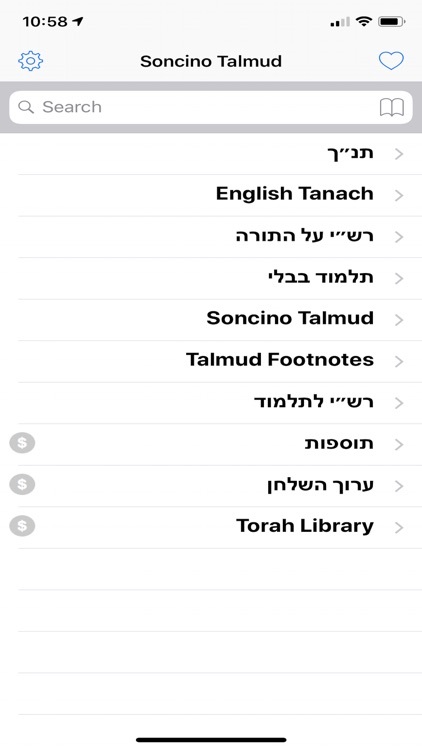 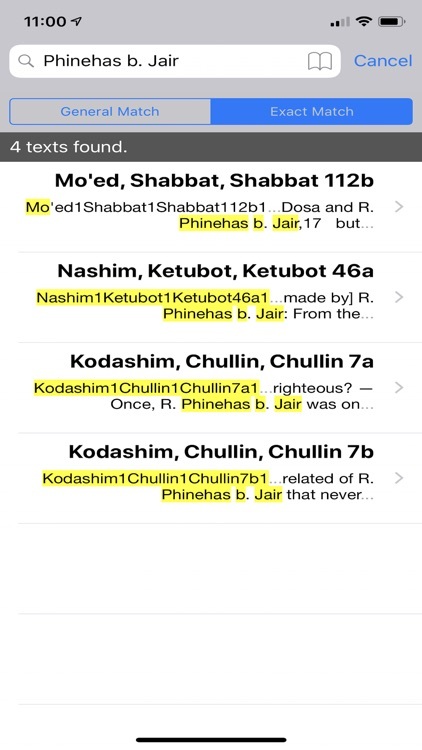 Search the entire Talmud in seconds in Hebrew or English, quickly locate relevant results, and view full texts instantly. 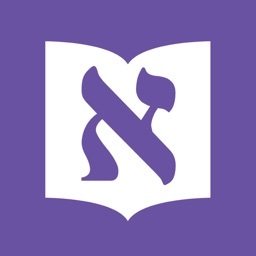 View the English text, and then automatically link the Hebrew text to the same page. 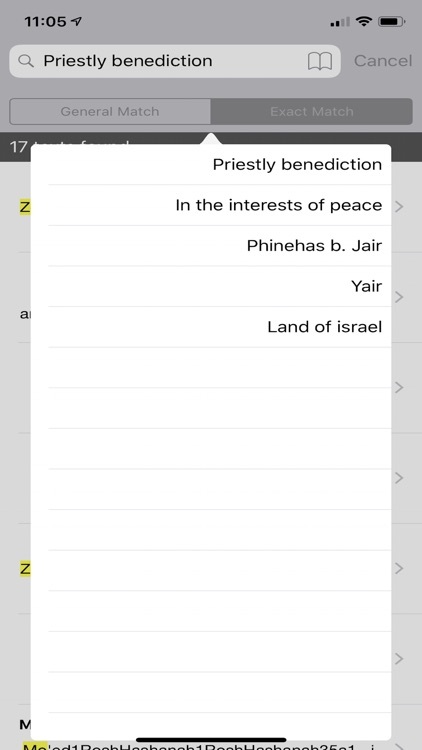 The text will scroll in order, page by page, backwards and forwards. 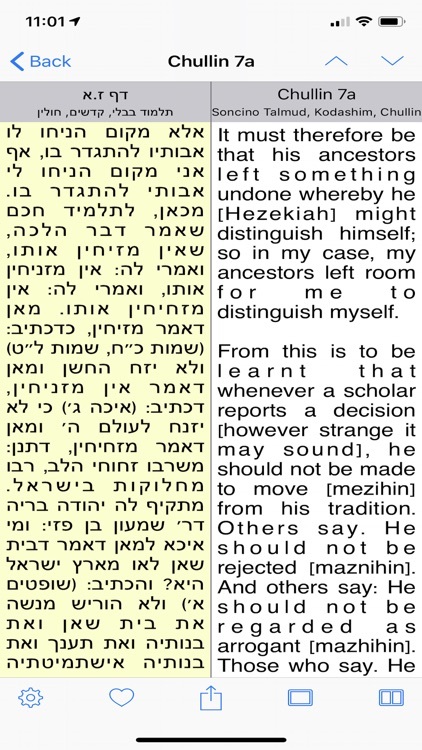 The Soncino Talmud is not only useful for searching, but it is a valuable tool for browsing, reading, and reviewing.